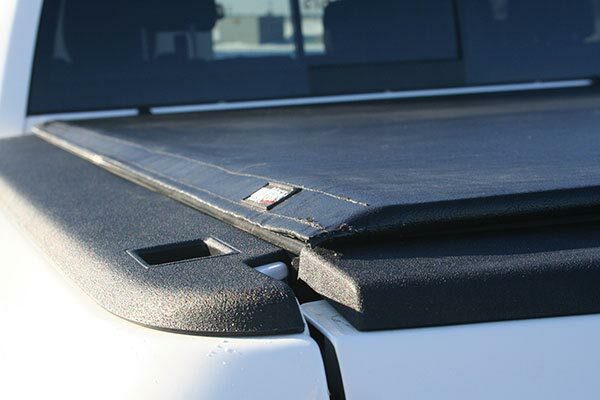 TruXedo 530601 - TruXedo Lo Pro Soft Roll-Up Tonneau Cover - FREE SHIPPING! The cover was easy to install, took about an hour and half. Once on it looks great. Have to wait for wormer weather to stretch it out, but not bod as is. This is my 4th truxedo. 00 chevy, 10 Gmc, 14 chevy. This one follows as being an excellent cover like the rest. 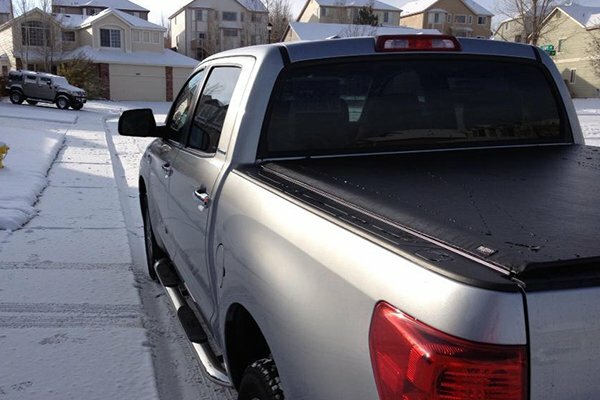 Truxedo Roll-up Tonneau Cover is the best! 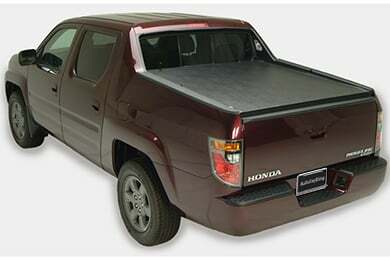 The Truxedo Lo Pro Roll-Up Tonneau Cover fits my brand new 2017 Honda Ridgeline like a glove. Installation went smoothly, I didn't have any problems. 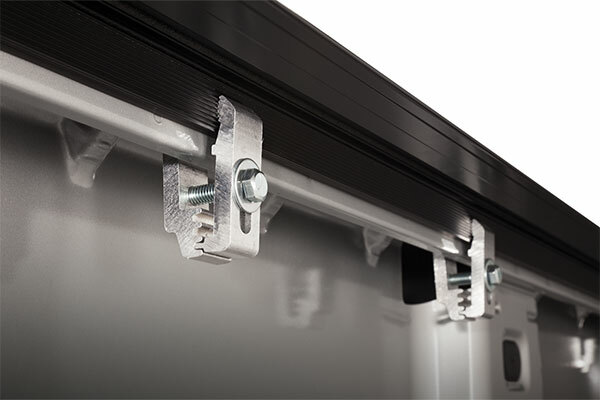 The sliding latches that connect the header to the side rails works great and makes installation easy. The instructions were adequate. The fit was tight, but satisfactory. 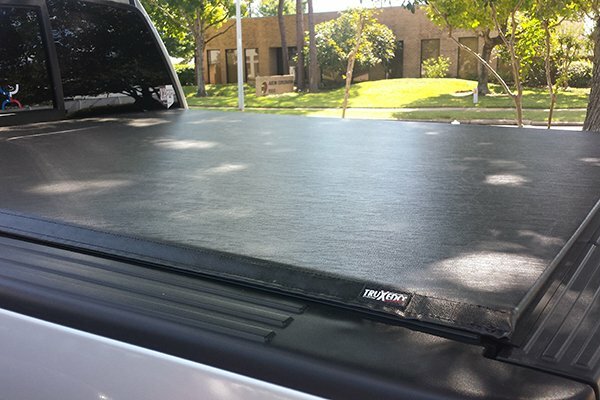 I have had Truxedo Lo Pro Soft Roll-Up Tonneau Covers on my last two trucks and was extremely happy with them. 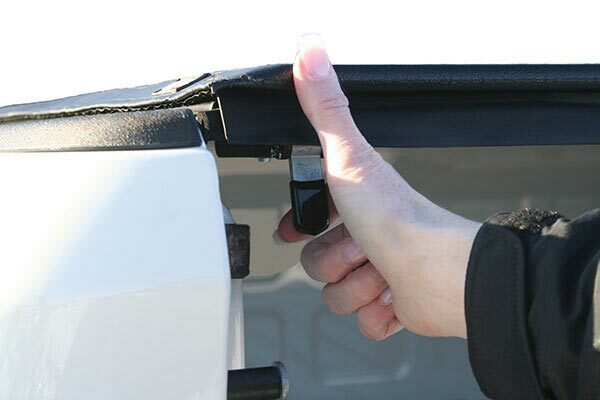 They fit well and operate smoothly, even in very cold weather. I have had it installed for three weeks in the Florida sun...so far looks and fits just as installed. Installation took about 15-20 minutes. Very good quality cover, and works well. 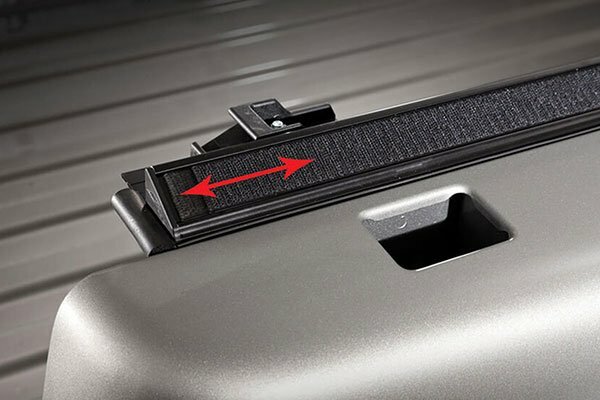 However for 2017 Ridgeline, there are 4 issues: 1. instructions show clamps, but brackets replace the clamps, so no clamps are needed; 2. lid of in-bed storage hits the two side rails (only opens 3/4 of the way), which need to have cut-outs to allow for full opening; 3. brackets that replace clamps and screws should be powder-coated a matching black color, instead of the raw steel silver color; 4. latch location s/b on passenger side to avoid left hinge. 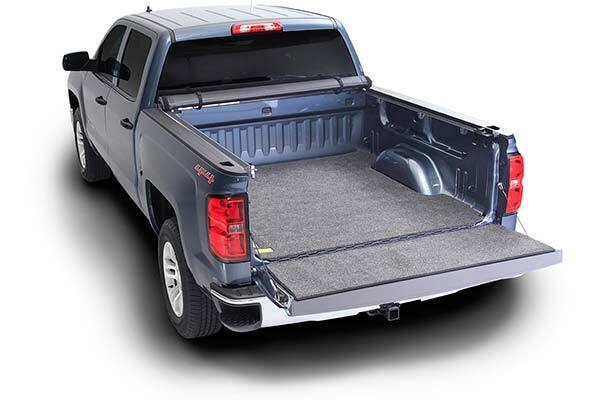 Looks great, but doesn't seem to be as good as the cheaper cover on my old truck. Had water leak into the bed after the first rain - that never happened on the old one. 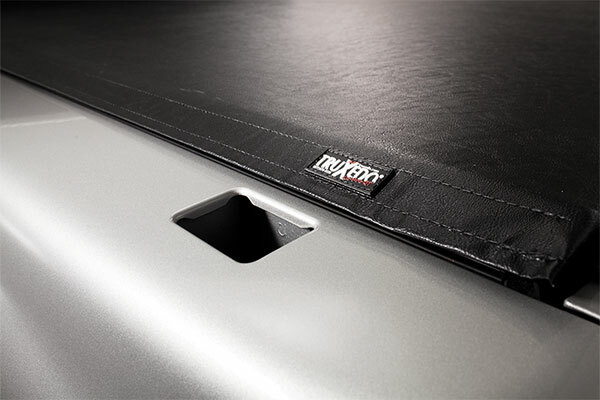 I can hear cover moving in a cross wind when driving - again never had that issue with other cover. I will tweak the tightness and see if that helps. 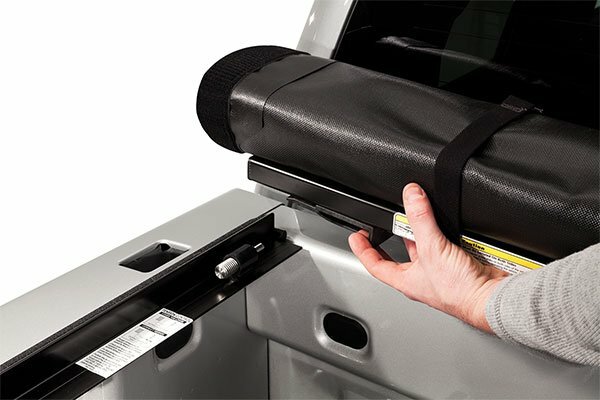 Installation is easy, but requires two people if you want to make sure and get the rails tight against the truck bed. Cover itself seems to be good quality and it looks great. I used a lo pro for my 2006 Ridgline and decided to go with it again for the new model 2017. Great appearance and easy to use. 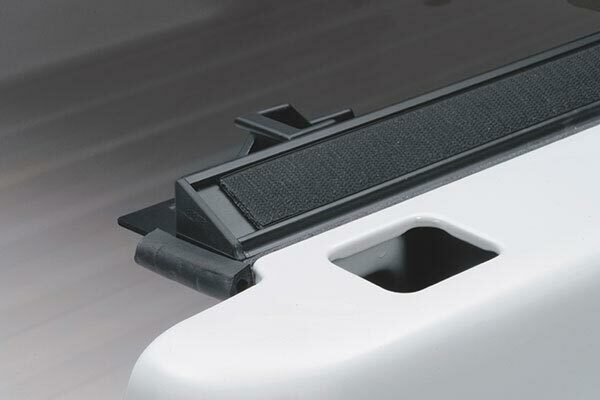 Installation would have been simple, but the rear rail holes were drilled about a half an inch off, requiring a drill and proper size bit to complete. Otherwise very easy with a great look and simple adjustments. Look great,was very easy install took about 45 min. Only thing it leaks. 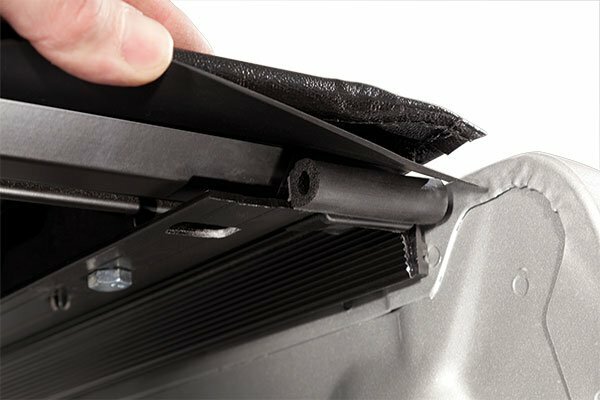 AutoAnything is a great company to order from, I have ordered from them in the past never have had a problem. Would have given five stars on all but it leaks. 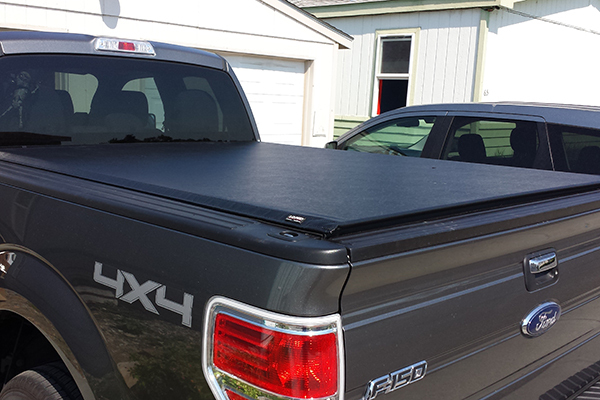 The tonneau cover by TruXedo Lo Pro was easy to install and now looks great. The problem I had was the fit over the tailgate. 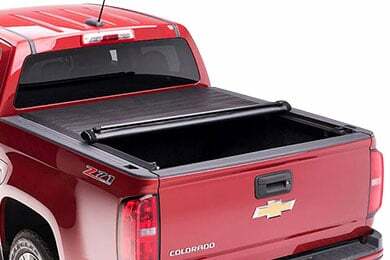 It stood up over an inch and I knew from past experience with tonneau covers it just was not right. I call TruXedo and explained my problem. They connected me with the person that designed the cover. After I explained my problem with the rails he agreed the design was flawed and shipped a new set of rail with the adjustment I suggested. The problem is now solved . 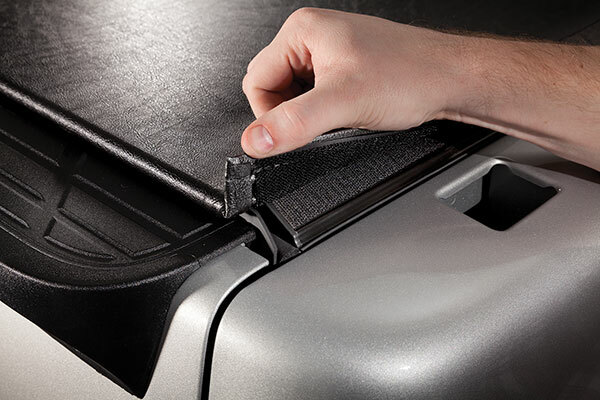 Reference # 753-514-921 © 2000-2019 AutoAnything, Inc.